Earlier this year in August, Google released the latest version of Android called Android Pie to the public. 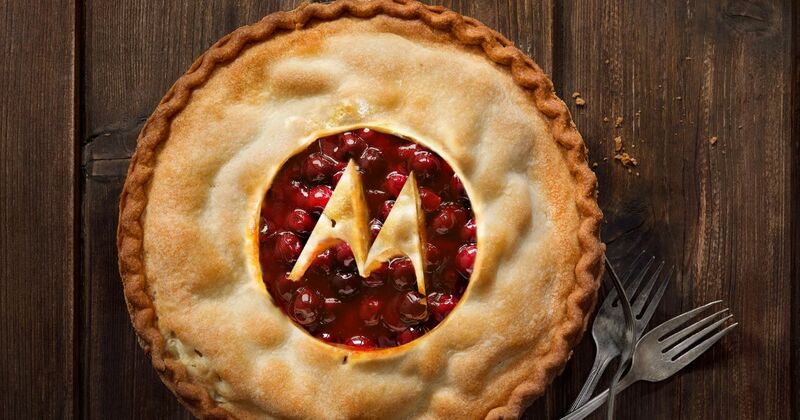 Soon after that, Motorola became one of the first manufacturers to announce Android Pie update rollout schedule for its smartphones. The brand revealed that eight of its Motorola One, Z, X, and G series handsets will be getting the Android update initially. Now, as announced, the vendor is rolling out the new firmware to its devices starting with the Motorola One Power. It is the company’s first Android One device in India, and it is receiving the upgrade in the country in a phased manner. Apart from the Motorola One Power, a number of other smartphones from the vendor will be getting the Android Pie treatment. So if you are wondering the list of Motorola smartphones getting the Android Pie update, then you are at the right place. Here’s the comprehensive list of Motorola handsets that have been confirmed to get the new firmware. So these are the Motorola smartphones that the brand has confirmed will get the Android Pie update in the near future. We will update this article with details regarding other Motorola handsets that will be getting the same update as soon as the brand reveals anything about it. So bookmark this page to stay updated with new information. According to the official changelog, the Android Pie update for the Motorola smartphones brings a handful of new features. The new firmware offers new intuitive navigation and a new Recent Apps menu. There’s a new Do Not Disturb mode on board, a colourful settings menu, longer battery life, a revamped split-screen mode, and more. The update also brings a redesigned Quick Settings menu, simplified volume controls, and a new easier way to manage notifications and more. Apart from these features, you can also expect the new software upgrade to provide enhanced performance and general bug fixes. If you have already received Android Pie update on your Motorola smartphone, then tell the experience of the new OS in the comments section below.